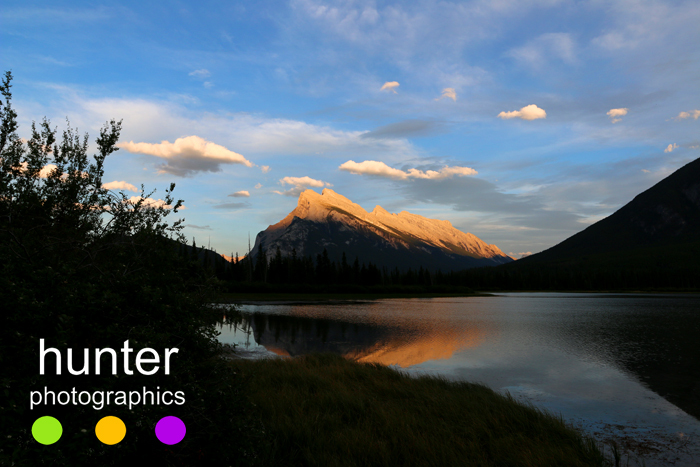 Mount Rundle (Banff National Park, Alberta, Canada) glowing in evening light. ****Copyright Debra Hunter/ Hunter Photographics. Reproduction of images not permitted.